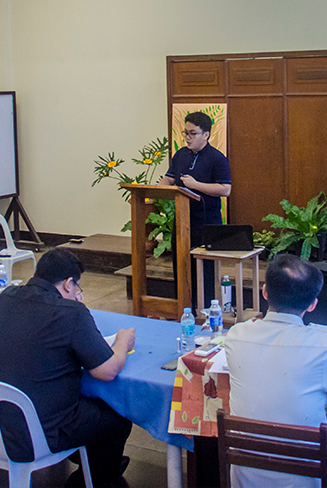 In response to this, ICST restructured and intensifies its human formation program as it embarks on its own updated program of formation that is in line with the new Ratio Fundamentalis Institutionis Sacerdotalis (RFIS) and the needs of the Northern Luzon Church in the Philippines. Human Formation for ICST is designed with the recommendations of the UPPPF and the New RFIS taken into serious consideration. Specific areas recommended are the following: self-esteem and self-giving, attitudes toward authority, celibate chastity and sexuality, detachment and a lifestyle of simplicity, motivational maturity, a sense of justice, and moral conscience. “The end of spiritual training is the perfection of charity, and it should lead the student, not just by his dint of ordination, but from the intimate fellowship of his whole life, to become in a special way another Christ: deeply penetrated by his spirit, he should truly realize what he is doing when celebrating the mystery of the Lord’s death, he should imitate what he is handling, and follow Him who came not be ministered but to minister (cf. Matt 20,28)” [Sacred Congregation for Catholic Education, Ratio Fundamentalis Institutionis Sacerdotalis, no. 44]. 1. Holy Eucharist and other Liturgical Celebrations. 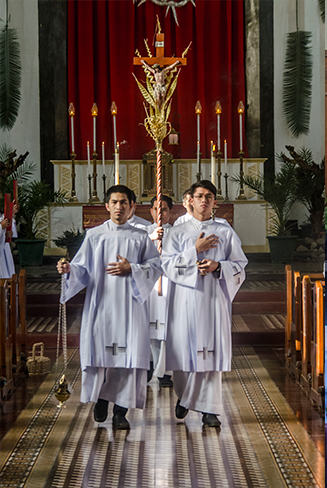 The four-year course in Theology aims at the formation of men for the priestly ministry through a systematic and scientific understanding of the content of Catholic faith and worship of the history of administration of the Catholic Church, so that the student, permeated with a professional knowledge and appreciation of Christian truth and its consequences in the lives of men, and mastering the methods and skills of the pastoral ministry, may be able to communicate effectively this Christian view of life to others in the varied personal and missionary situations of the priestly apostolate. 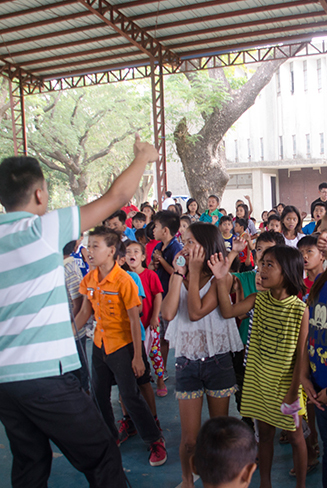 -Parish Ministry Exposure at the different parishes in the Archdiocese of Nueva Segovia.